In this new escape game you’re a descendant of a druid and you have an important mission. You have to save your Celtic people of impending Roman invasion. They are closing in with great force. Your goal will be to go behind enemy lines and strike at the heart of Rome to make them recall their forces. Your father is waiting for you to give you last advice before you go. You should hurry home and see him. 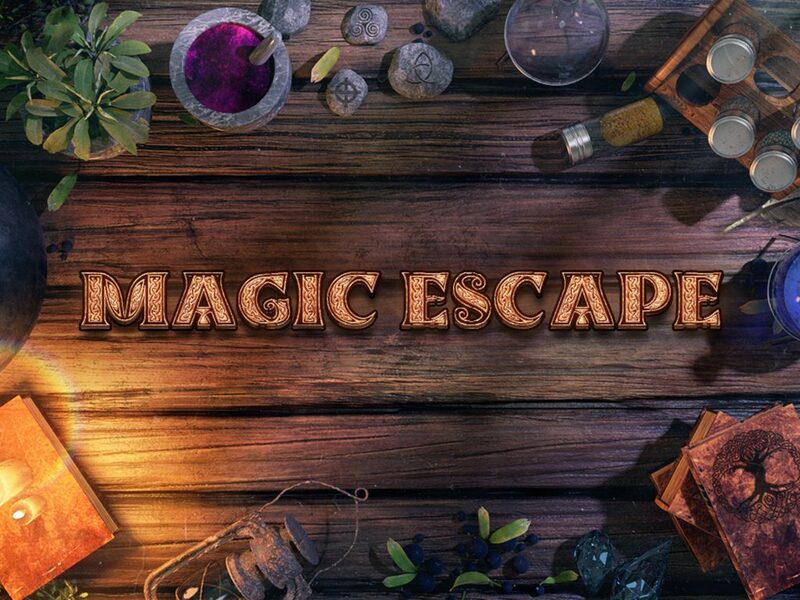 Get this amazing escape game right now and test yourself to see how good you are in solving magical puzzles and challenges. There is one more secret. I debated on telling you about it… There are special fragments of Spear of Assal hidden around, be sure to collect all of them. They unlock a way to something powerful!